Well.. 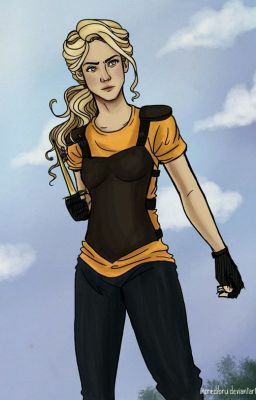 This is just a sort of prequel before PJO actually begins about Annabeth. What happens when the girl who is always supposed to have a plan, keeps losing to the Ares cabin? Well she makes another plan, just like her mother wants. Though how is she supposed to have her mother actually notice her, when she can never actually prove herself? Ok, so I'm so sorry with how horrible this summary and title is. This is literally my extra credit project for English, and she told me to publish it. So here we are. Um... Sorry again.